According to Re / code, capital raised at the financial round table last March now stands at $ 150 million thanks to the arrival of a new investor, HP. A stronger partnership between HP and Hortonworks have even been made ​​to allow including Hadoop to run on the platform big data Haven manufacturer. Created by former Yahoo, Hortonworks is the center of attention of many investors in recent months. In March, we learned as well as the start-up specializing in big data was received to raise $ 100 million in a financial round table conducted with BlackRock and Passport Capital. Today we know a little more about this round table which ultimately amount to $ 150 million thanks to the financial support of $ 50 million from HP. 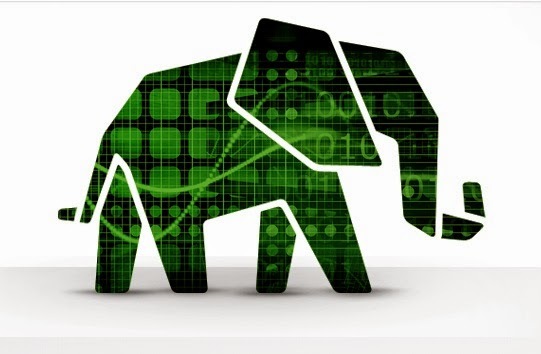 Thus seems to 248 million total capital raised since the creation of Hortonworks in 2011. HP has not only put money in the start-up but it concluded with a partnership to more closely its distribution Hadoop and big data platform Haven, but also allow HP to strengthen its services and support Hadoop for its customers. To date, almost half of its customers are turning to Hadoop through Vertica database dedicated to analytics U.S. supplier.